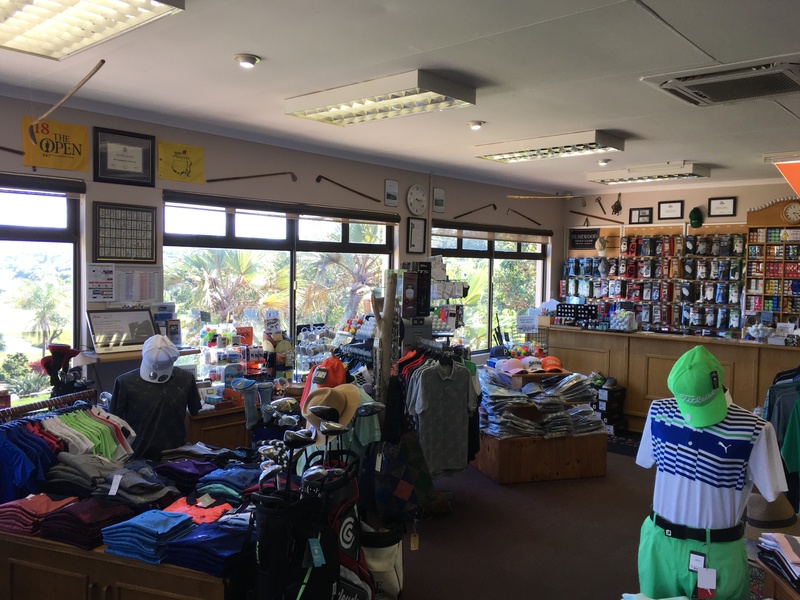 Widely regarded as the best stocked on-course Pro Shop in KwaZulu-Natal, Southbroom Pro Shop offers everything a golfer could wish for. 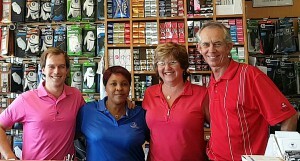 The Southbroom Pro Shop’s offer certainly takes some beating – all the leading brands; a comprehensive range of men’s, ladies and children’s clothing; and friendly service that knows no bounds in meeting customer needs. 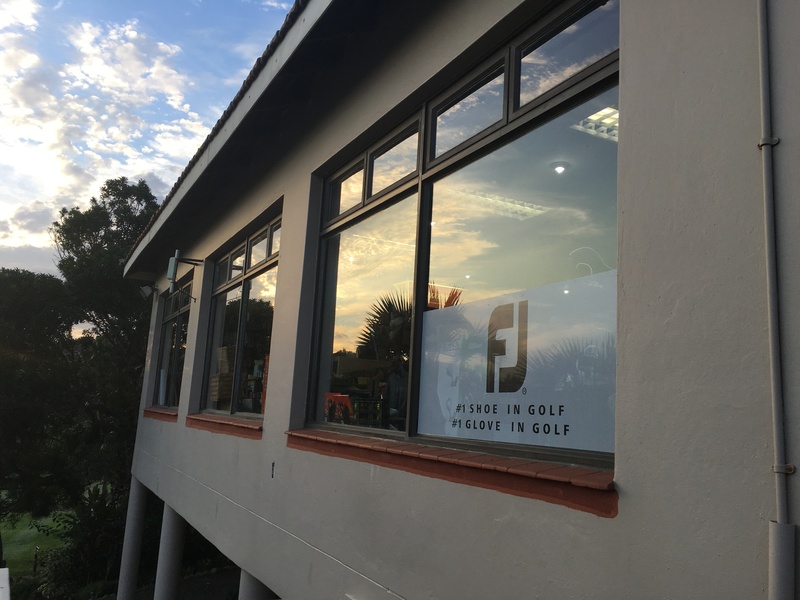 The vibrant pro shop is run by resident PGA professional Derek James and his wife Sheena who are ably assisted by Dane Adendorff and Beauty Ncgugama. It is here that you can book your round of golf, rent a golf car, enter the competition, purchase your golfing requirements, pick up a golfing tip or two, book a lesson, be directed to accommodation in the area, and do all your shopping for gifts, in the full knowledge that you will receive the best advice, the best quality, and the best service. 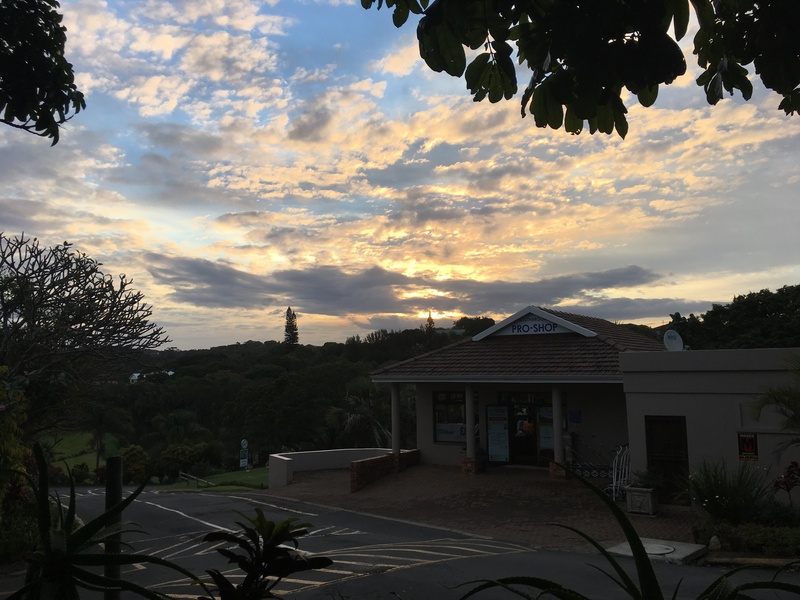 Pop in and spend some time browsing the store, click to e-mail, or call 27-(0)39-3166051 or 27-(0)39-3166026 or fax 27-(0)86-5732763.